2014 Brazil FIFA World Cup Official Song & Japan Profile! 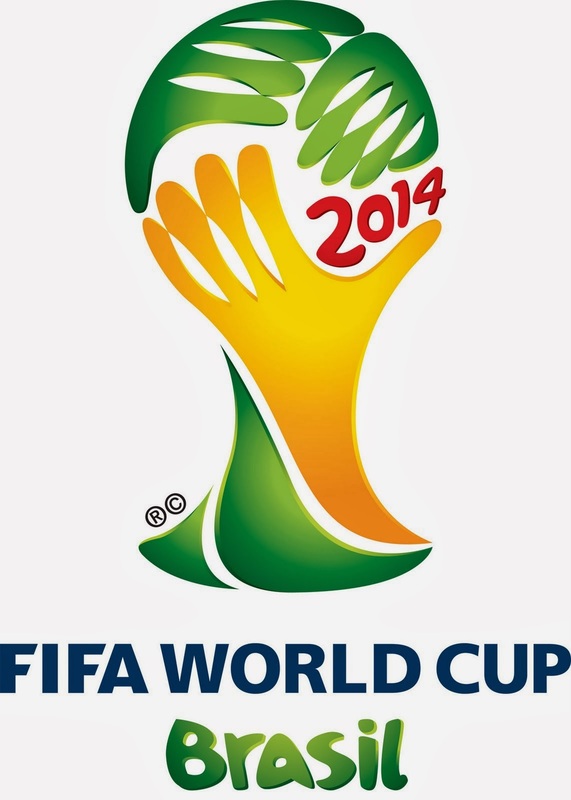 The 2014 Brazil FIFA World Cup is almost there! Have you listened to the official song? Check out the Japanese team profile as well! By the way, as we are talking about football, did you know of this one?